Halo Steam release date is all the rage after Microsoft announced that the compilation pack is coming to PC. ​The collection features Halo: Combat Evolved, Halo 2, Halo 3 and Halo 4. It was originally released in 2014 for the Xbox One, but the four games are coming to PC later this year as announced by the official Halo Twitter and Microsoft. In addition, Halo: Reach is coming to the collection as well in an update. When can fans expect to control Master Chief with a mouse and keyboard? Here's what's known about Halo: The Master Chief Collection's PC release date. 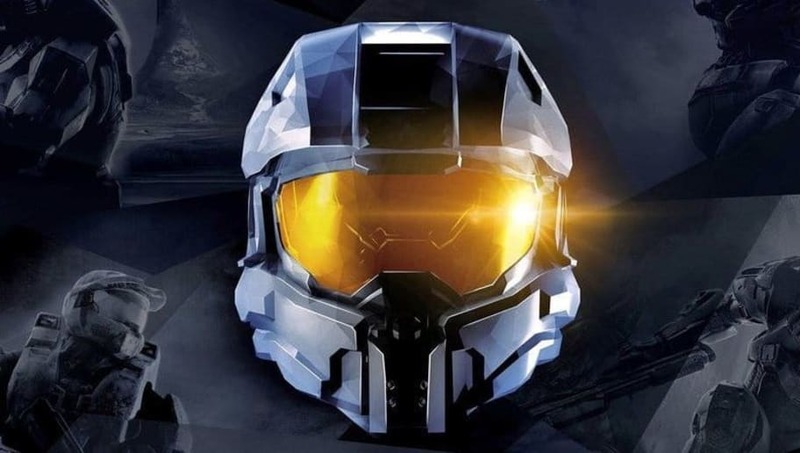 ​​When is Halo Coming to PC? Halo: The Master Chief Collection on Steam does not currently have a release date other than "later this year," according to the announcement. Good news for fans and owners of the game on Xbox One, Reach multiplayer will be automatically added, but campaign and Firefight will be digital add-ons. The only unfortunate news for some who might want to play all five games at once, 343 Industries plans to release a game one at a time. Check back frequently as more information about Halo: MCC on PC gets announced.